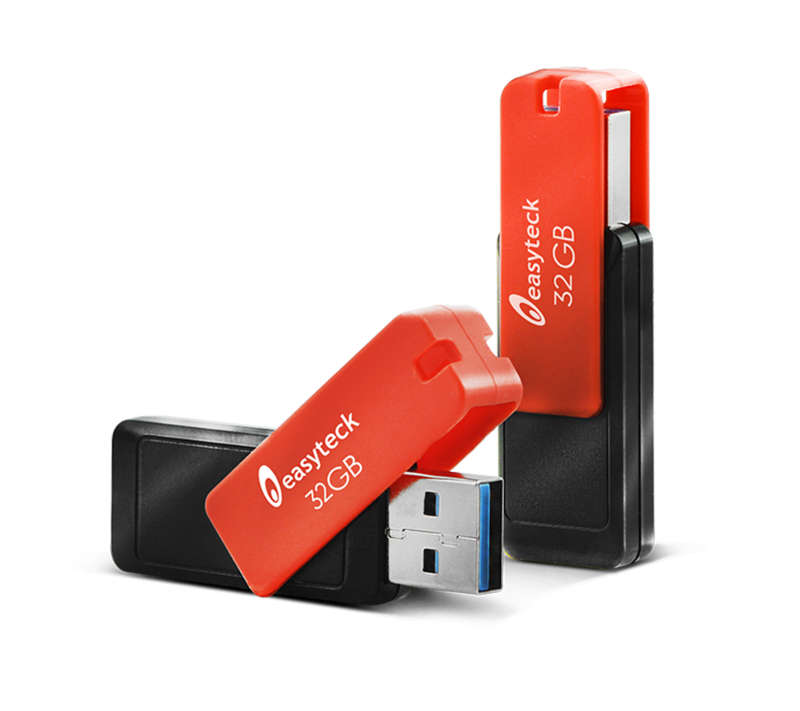 Choose the memory capacity that better fits your needs between our range of Flash Drives from 8GB to 32 GB, and preserve at best videos, images, music and documents.Our pen drive offers a convenient swivel design which eliminates the need for caps. 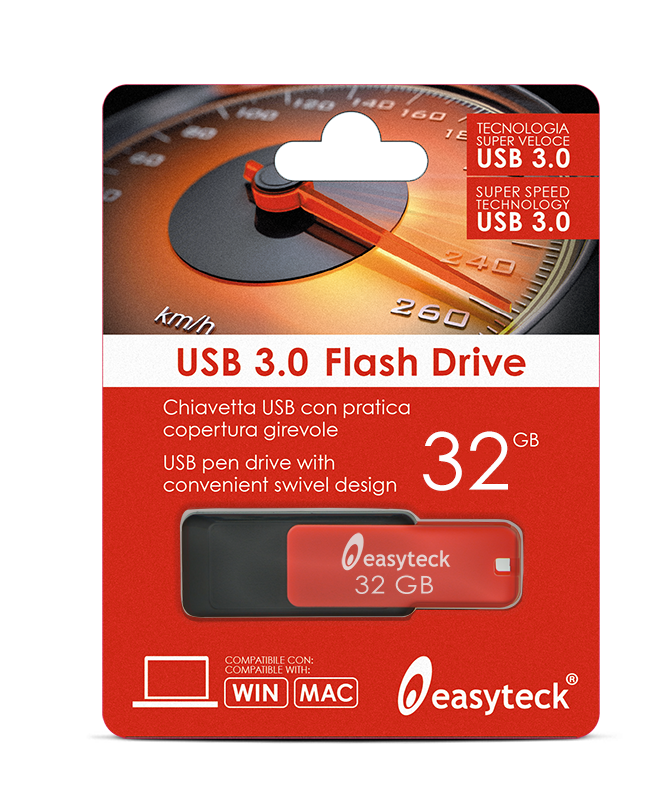 Super speed technology USB 3.0. The Easyteck® brand includes a wide range of products designed to meet different needs, all sharing the same objectives: constantly communicate in the easiest way, at home or in the office, for all age groups. 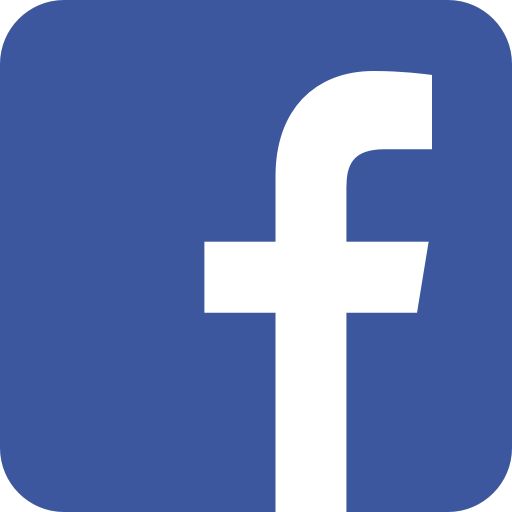 Be the first to receive news about our products and promotions!